Texas borders the Gulf of Mexico. Beaches in Texas boast rich, turquoise waters and brilliant white sand. Texan beaches like Galveston and South Padre Island are major tourist hotspots and host all sorts of recreational activities like swimming and surfing. People looking for a quieter place to swim should visit Port Aransas. Other unique water destinations include, Boca Chica, a local secret at the mouth of the Rio Grande. Bird watching, secluded beaches and a lack of amenities make this beach a destination for the adventurous water lover. 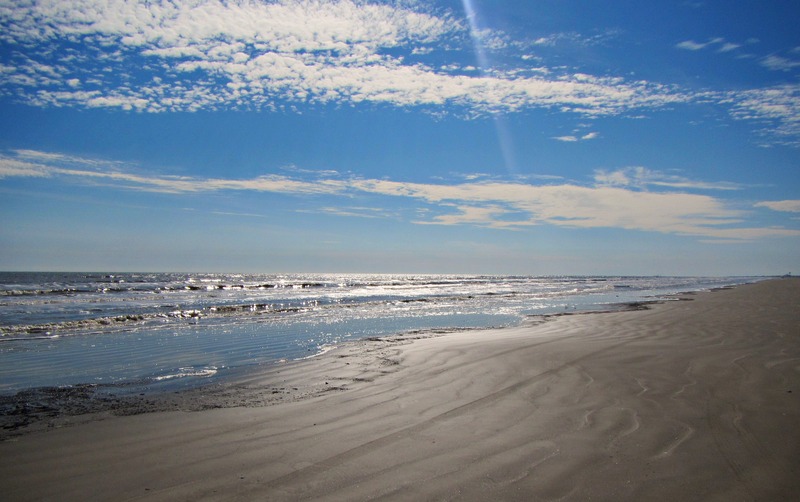 Texas is also home to several inland beaches. Huntsville State Park hosts an inland beach that is family friendly. Lewisville Lake is an inland man made body of water with beaches and opportunities for boating. Great coves with family beaches and high quality swimming water characterize Lewisville Lake. Texas has made efforts to protect their prized beaches by ensuring their sewage outfalls occur in the bay areas, leaving the Gulf of Mexico shoreline relatively protected. As a result, the gulf beaches often pass water quality inspections. Recreational water users in the Texan bay area should be wary of water quality after wet weather events.